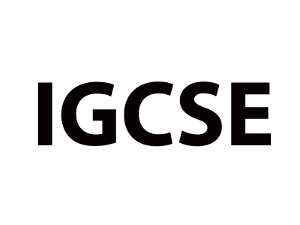 IGCSE Mathematics encourages the development of mathematical knowledge as a key life skill, and as a basis for more advanced study. Its aims to build learners' confidence by helping them develop a feel for numbers, patterns and relationships, and places a strong emphasis on solving problems and presenting and interpreting results. Learners also gain an understanding of how to communicate and reason using mathematical concepts.